At ShopBack, we are driven by the goal of providing customers with an enhanced shopping experience. We understand that a key concern that customers may have is the safety of their personal information. We are committed to ensuring that all personal data provided to us remain secure and are only utilised for purposes that our customers have consented to. As such, we only collect such personal information that is necessary to provide you with the services that you have requested, understand your needs, and serve you better as a whole. For instance, we utilise cookies to track your transactions with our merchant partners because such information is necessary to enable us to verify and credit Cashback rewards into your ShopBack account. ShopBack complies with the Australian Privacy Principles (APPs) under the Privacy Act 1988 (Cth) and is committed to collecting and holding Personal Information in accordance with the requirements of the APPs. Set-out below is our detailed personal data protection policy. 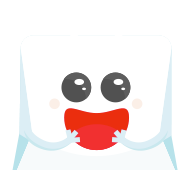 You may rest assured that ShopBack takes privacy and security seriously and is receptive to any feedback on these issues. 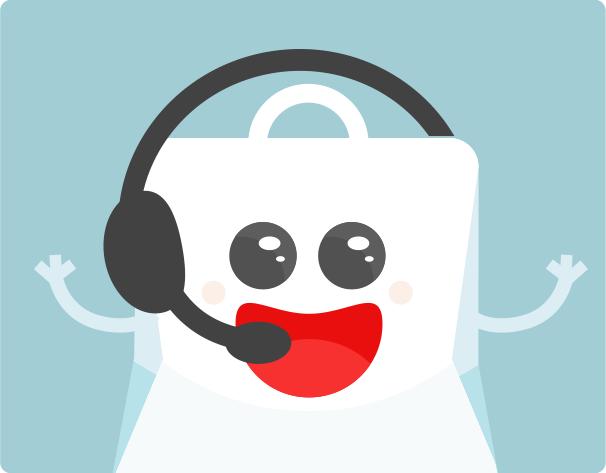 If you have any queries, comments or concerns, or otherwise require any help, please feel free to contact us at help@shopback.com.au. The purpose of this document is to inform you as to how ShopBack manages, collects, uses, and discloses Personal Data relating to you. In Australia, such business activities are subjected to the Privacy Act 1988 (Privacy Act). We conduct our business in compliance with Privacy Act, and have implemented additional measures to protect your personal information. Subject to your rights at law, you agree to be bound by the prevailing terms of the Personal Data Protection Policy as updated from time to time on our website. Contact us with inquiries or requests for assistance. This would include using Personal Data relating to you to respond to requests and enquiries made by you (or persons authorised by you), provide you with directory assistance, and provide you with updates relating to our products, services, or policies. The would include using Personal Data relating to you to detect and prevent fraud and other crimes (e.g. by conducting checks against money laundering, terrorist financing and related risks), conducting internal audits, or otherwise meeting legal, regulatory and other requirements (including providing assistance to law enforcement, judicial, and other government agencies, responding to regulatory complaints, making relevant disclosures to regulatory bodies, conducting audit checks, due diligence and investigations, and taking steps which ShopBack considers necessary in the event of a lawsuit or potential lawsuit). It would also include using Personal Data relating to you for the purposes of security and risk management and to ensure the safety and security of our properties and systems. You can update your personal information any time by accessing your account on ShopBack website. If there is any Personal Data relating to you that you are unable to update through the ShopBack website and which you wish to make corrections to, you may contact us at help@shopback.com.au and we will be glad to help you as best as we can. If you wish to access the Personal Data that we have relating to you, inquire about the ways in which Personal Data relating to you has been or may have been used or disclosed by Shopback within the past year, or wish to withdraw your consent to our use of such Personal Data, you may contact us (and our Data Protection Officer) at help@shopback.com.au. We will seek to attend to your request as best as we reasonably can. This Personal Data Protection Policy and your use of this website shall be governed in all respects by the laws of Australia.